The recent acquisition of WhatsApp by Facebook (for a whooping $16 billion!) has prompted a lot of people to switch to other WhatsApp look-alikes for fear of their privacy. But are there any WhatsApp alternatives that are really secure? Let's find out. 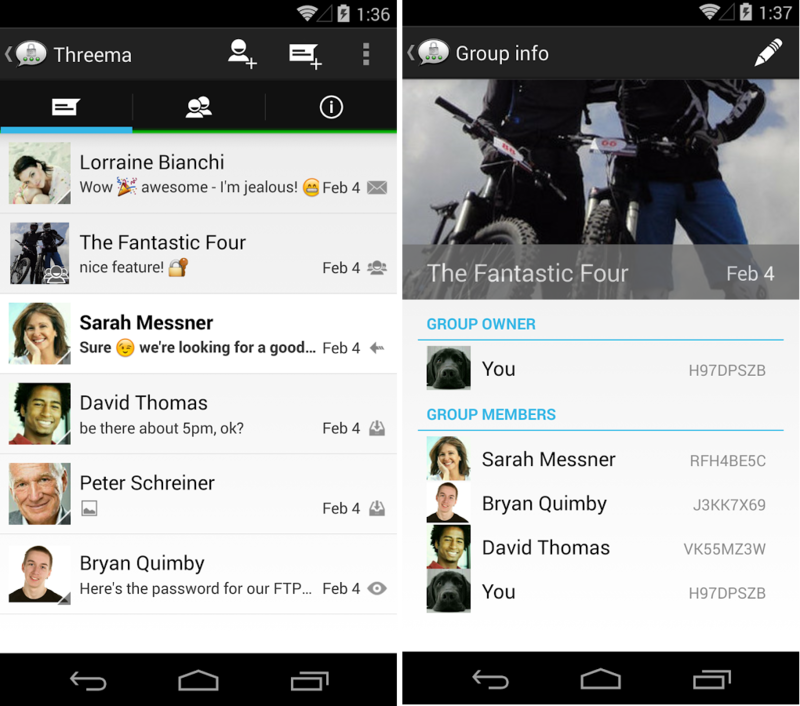 Three of the finest secure, private and cross-platform WhatsApp alternatives for Android. 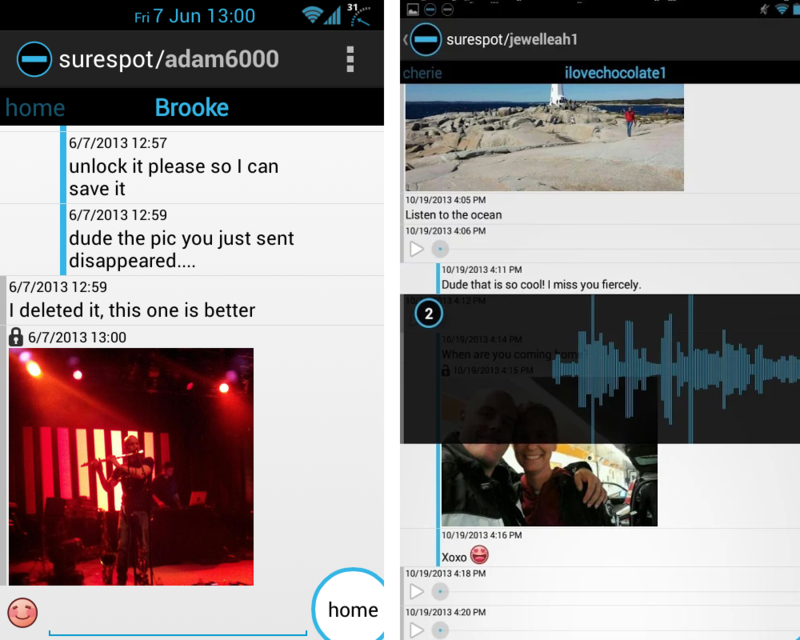 Surespot Encrypted Messenger: Surespot is probably the best open-source alternative to WhatsApp you could ever have. It offers exceptional end to end encryption and its entirely ad-free. Surespot is not associated with your phone number or email and you can even delete your messages from the receiving device! Surespot supports multiple identities on a single device. The app uses 256 bit AES-GCM encryption using keys created with 521 bit ECDH, which means only you and the receiver can decrypt Surespot messages. Surespot is free to download and use (supported by in-app purchases). Platforms: Android, iOS. 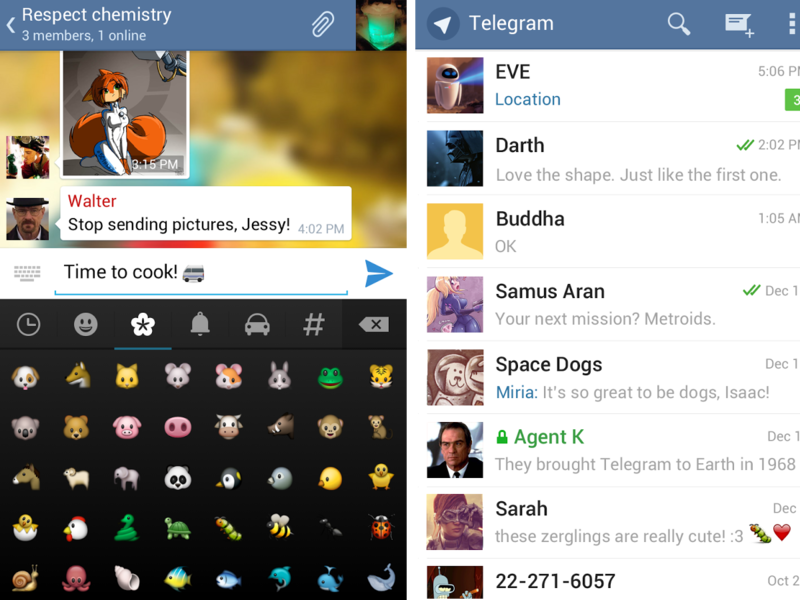 Telegram Messenger for Android: Telegram is a fast and secure messaging alternative to WhatsApp. Focus is on speed and security. This free app supports group chats and you can even share videos upto 1 GB size. Also, all your messages are in the cloud and you can easily access them from any of your devices. Telegram's 'Secret Chats' feature offers end-to-end encryption. With Secret Chats ON, nothing is logged on its servers and you can automatically program the messages to self-destruct from both devices if needed. Platforms: Android and iOS (official support), Linux, Windows, Chrome (unofficial support). Some are very critical about its security though. Update: $200,000 to the hacker who can break Telegram. Threema Messenger: "Made in Switzerland" I mean, how often do you see an app with a 'made in' badge? Jokes apart, if you're really serious about safeguarding your privacy, Threema is the one for you. It offers true end-to-end encryption. All encryption happens on your device, and asymmetric cryptography ensures that only the intended receiver can read your messages. And it's much better designed when compared to Surespot. Threema is non-free and costs around USD 2.29 on Android. ChatSecure: It uses state of the art Off-The-Record (OTR) encryption. Cryptocat: Pretty interesting concept, but not available on mobile platforms yet. Heml.is: Not yet released, but very promising. Silent Text: You must be a paid Silent Circle subscriber to use this app.